Average overall ratings - Based on 1195 reviews. 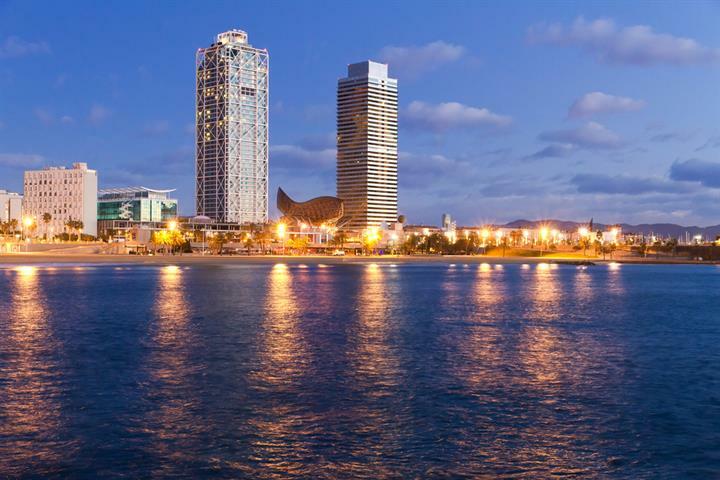 Barcelona's beaches are a summer hot spot. It's no wonder that they get so animated - you can enjoy seafood, play sports, or just soak in the sun. 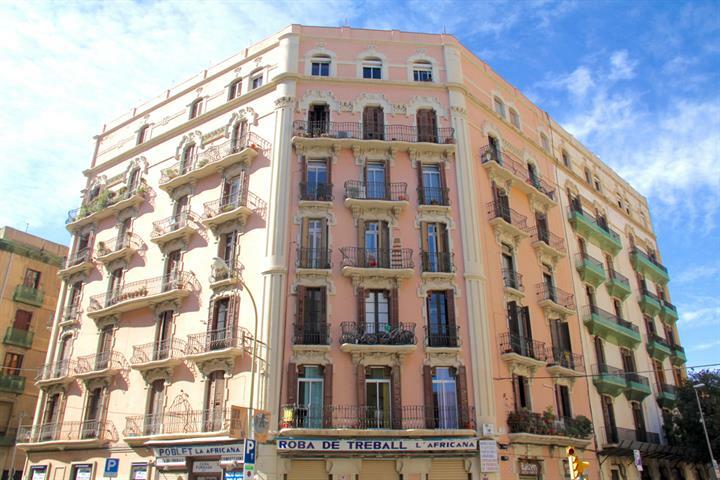 Eixample Esquerra is a central, Barcelona neighbourhood with modernist buildings, historic charm, and an friendly, alternative atmosphere. 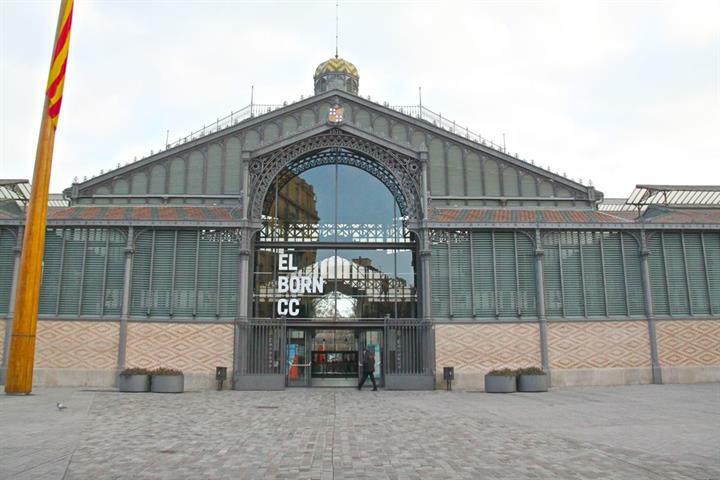 Barcelona, a metropolitan city has different neighbourhoods for every rhythm, flavor and style. 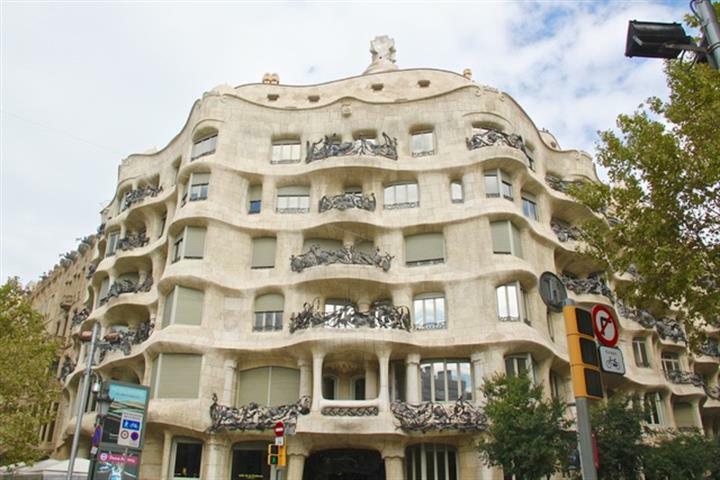 Eixample Dreta is known for its elegant architecture, posh shopping areas, and the heart of famous Modernist buildings. 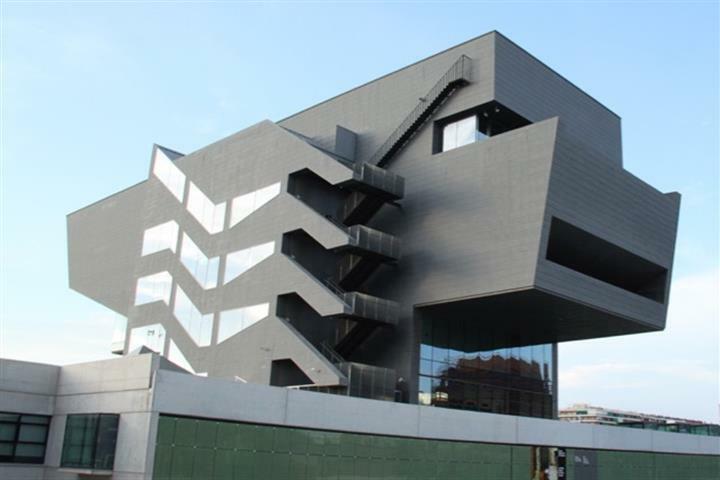 You don’t have to spend one cent to enjoy Barcelona. Here are 7 ideas on what to do and get a rich and fun experience in the city. A city rich with beauty, symbolism, and shadiness. 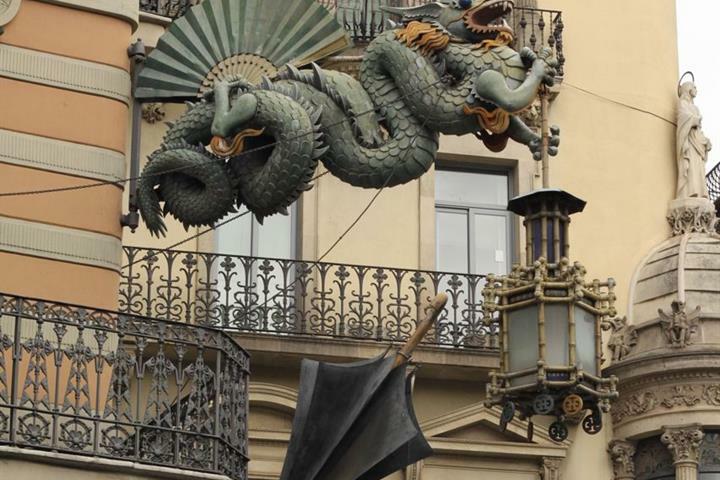 We uncover a few mysteries hiding within Barcelona’s streets. 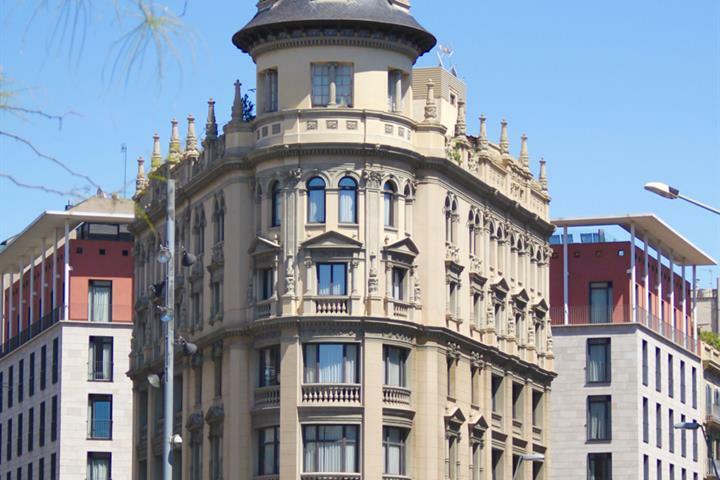 Born, Barcelona’s trendsetting neighbourhood, boasts chic bars, high-end boutiques, and a busy nightlife — while still showing off its medieval roots. 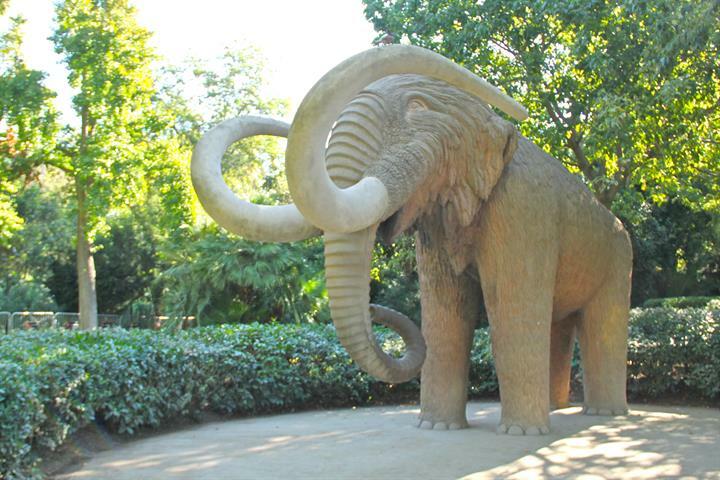 No other park in Barcelona has everything Ciutadella Park has. Its waterfall, statues, zoo, and acres of green grass make it the best place to relax. Mooi stadjes met boulevard en strand.